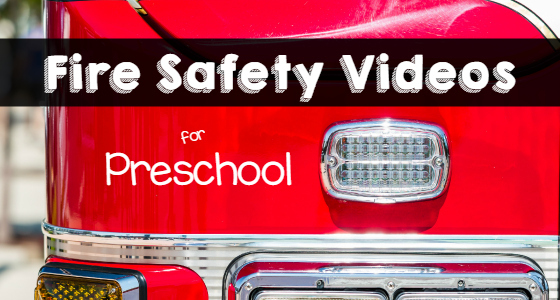 This is a fun, small group activity to use during your fire safety unit. 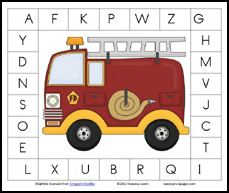 This free printable will help your students learn to identify letters and develop fine motor skills at the same time. 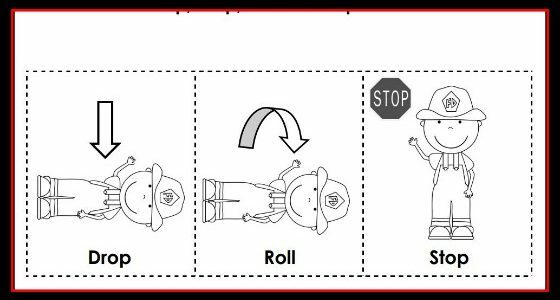 To use this activity just print (click on the picture below) and laminate one fire engine mat for each child in your small group. You will also need one set of 26 spring loaded clothespins per child. Write one letter on the clip end of each clothespin with a fine point permanent marker. 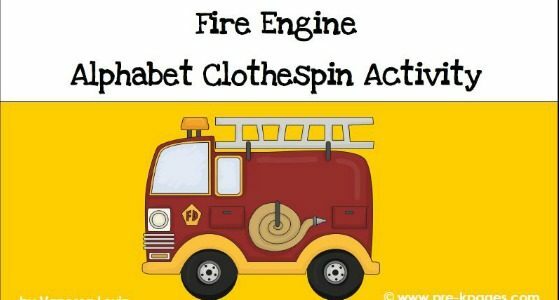 Place one set of clothespins and a fire engine mat in plastic storage bag. Tip: use a different colored permanent marker for each set of clothespins so they don’t get mixed up. Students will select a clothespin from their bag and clip it to the matching letter on their mat. 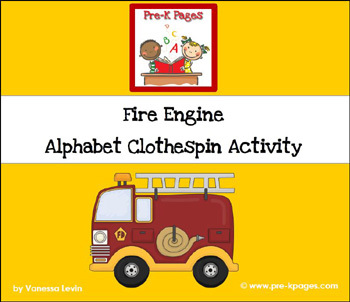 You can differentiate this activity to meet the needs of your students by using clothespins with uppercase or lowercase letters. Thanks Sarah, glad you like it! 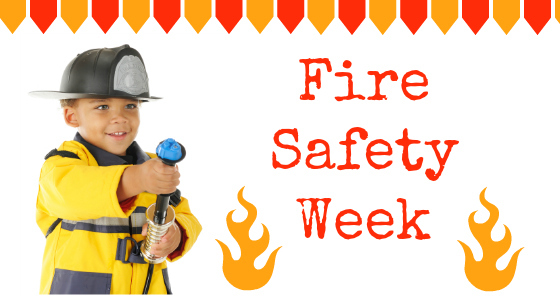 This fit right with our fire safety month. This is so cute. Can’t wait to use it!! 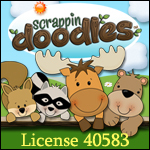 I still have one kiddo who is really struggling with fine motor skills. 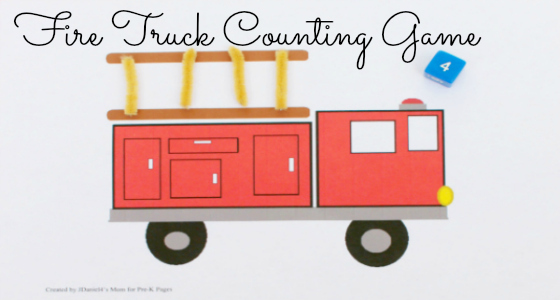 Very nice alphabet recognition + fine motor activity! Thank for the printable. 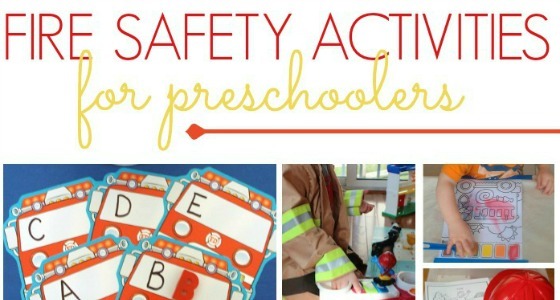 We are using this today in our fire safety day at preschool time. Then off to the fire house for a field trip. Thanks for sharing this!!!! Perfect timing Vanessa. 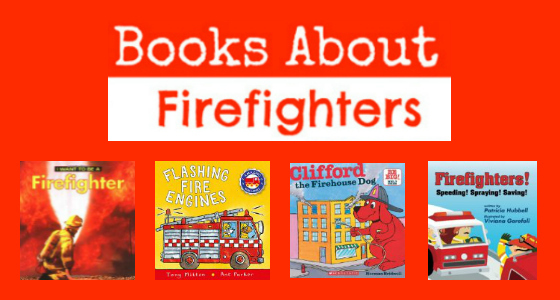 The fire department just visited us. Thank you so much for all that you do. You always inspire me!